Singapore has a new public regulation that greatly affects the cigarette smokers and tobacco companies. This is due to the fact that Singapore wants to reduce the number of smokers in the country and its related health concerns. Exposing the cigarettes on store display is prohibited. Any store retailers that violated the emendation will face legal consequences. The ban for displaying cigarettes in stores in Singapore will be much put in action starting the year 2017. 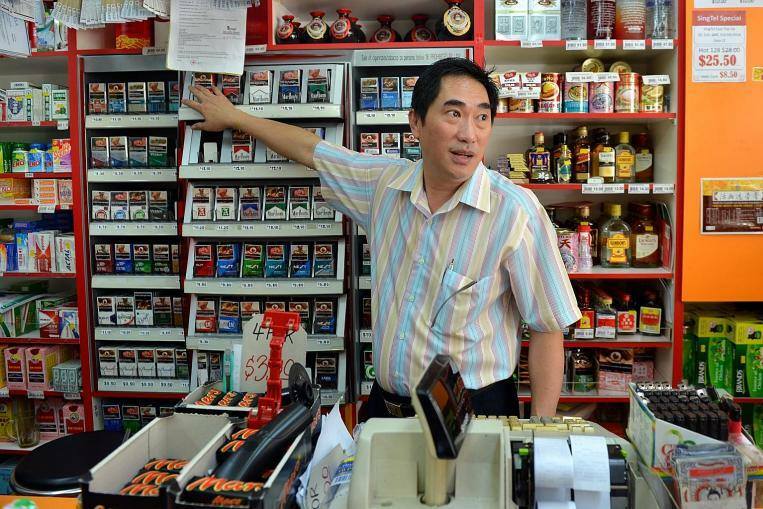 According to Health Ministry, business owners were given a one year grace period to comply with their scheduled ultimatum as the Singapore Tobacco Act takes effect. This is one of the few steps Singapore is applying to decrease the people who are getting addicted to tobacco smoking in their country. On the other hand, store owners can put a text-only price list of cigarettes available to offer. Some tobacco companies have objections on the action of the Singaporean government because this will greatly affect their businesses. Thank you for reading Stores on Singapore to Stop Displaying Cigarettes on the Public posted on the website Kwentology if you want to redistribute this article please include the link as the source. Have some kuwento to share? Contact us!